The notice sent on December 31 asks for Rs 200 crore for maligning their image along with the apology within 10 days. 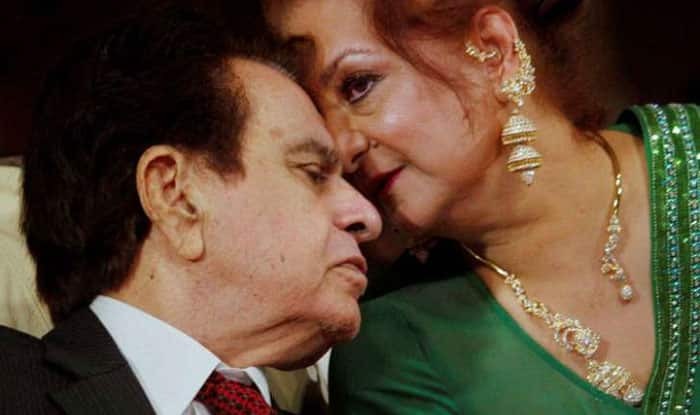 Veteran actor Dilip Kumar and his wife Saira Banu have sent a defamation notice to builder Sameer Bhojwani for making false claims of ownership on their property which is worth Rs 250 crores. The notice sent on December 31 asks for Rs 200 crore for maligning their image along with the apology within 10 days. The case is in relation to a plot of land in Pali Hills where Saira wishes to make a museum dedicated to Dilip.